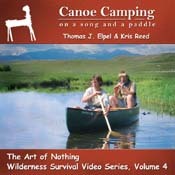 Special offers and discounts on books and videos by Thomas J. Elpel and HOPS Press. 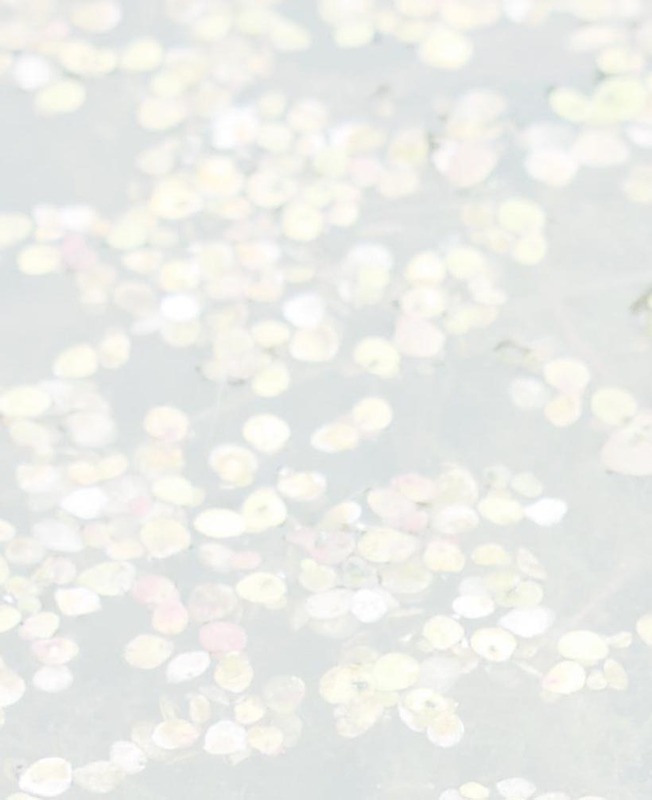 Save $45 on this special back-to-nature package discount! Price: $70. Total Savings = $45! Price: $75. Total Savings = $40! Save $75! 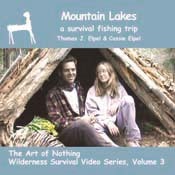 Order all four Art of Nothing Wilderness Survival Video Series DVDs plus all three Stone Age Living Skills Video Classics Series DVDs for $100! Total Savings = $75. Also based on the article The Art of Nothing By Thomas J. Elpel. Have you ever dreamed of walking out into the woods to survive with nothing but the clothes you have on? You are not alone. 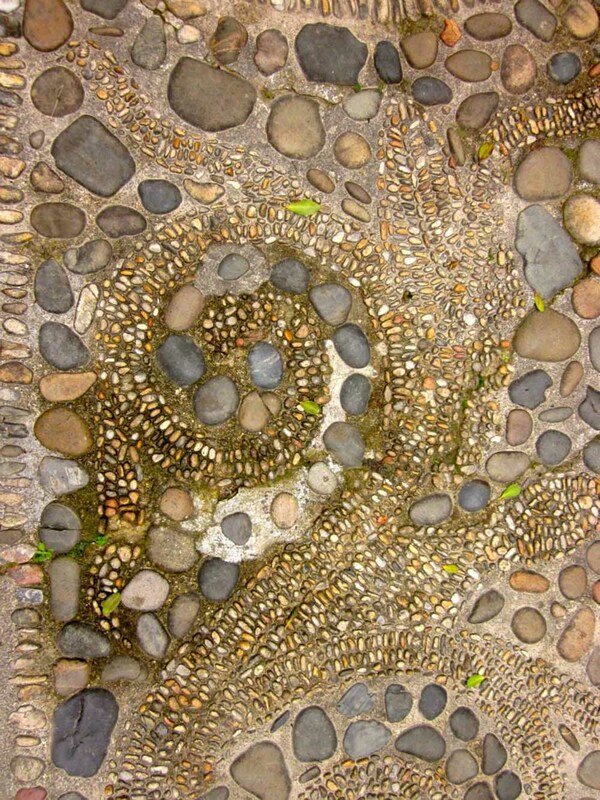 In a society that is disconnected from the natural world, many individuals find themselves wondering about what lay beyond the pavement. 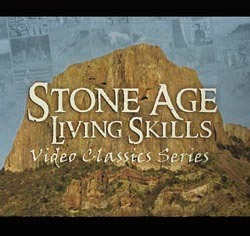 We know that our ancestors lived by their bare hands and wits alone, but how did they do it? How would you do it? What would it be like to be so connected with the natural world that you could just leave everything behind and walk away into the woods? It is easier than you might expect. You might think you would need to take a lot of classes and learn a gazillion skills to survive, but the real secret is in knowing how not to need very many skills at all. For example, if you've made a bowdrill fire set with a steel knife, you may wonder how to make a set without a knife. So how do you make a good enough stone knife to work wood as nicely as your steel knife? You don't. By breaking sticks and abrading them on rocks you can make a completely serviceable bowdrill set without the need for a fancy knife at all, as you will see in Volume One of the Art of Nothing Wilderness Survival Video Series. You won't get a laboratory-style skills demonstration in these videos. 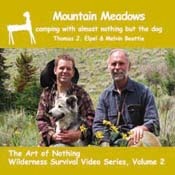 Instead, Thomas J. Elpel and his special guests take you camping in the real world and connect the dots, demonstrating how each of these skills are applied together to meet your basic needs of shelter, fire, water, and plant and animal foods. 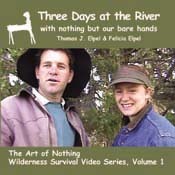 Also included in the videos are wild mushrooms and unique tools and cooking techniques, plus great scenery and wildlife footage, so you really get a multi-dimensional sense of the skills and the place.